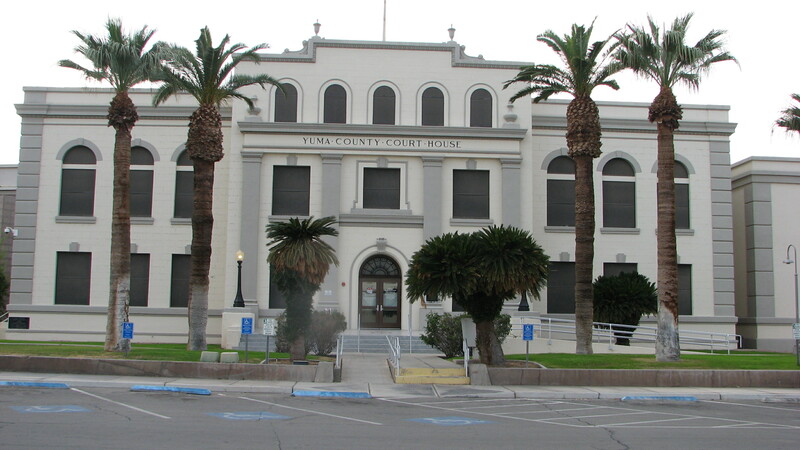 Hunt, Walsma, & Gale is a Yuma, Arizona law firm serving clients statewide as well as in the Superior Courts of Alaska, California, Colorado, the District of Columbia, Missouri, Oregon, Texas, Washington, Wyoming and in numerous federal courts. The firm provides a wide range of legal services for individuals, families and businesses. All of the attorneys in the firm have decades of experience in multiple areas of practice, including: estate planning, trusts, business law, taxation, guardianships and real property. Our attorneys have the necessary knowledge and skills to provide the personalized, high quality advice you need to achieve your goals. Our firm also has three licensed fiduciaries on staff. Our attorneys have decades of experience in multiple areas of practice, including: estate planning, trusts, business law, taxation, guardianships, and real estate. 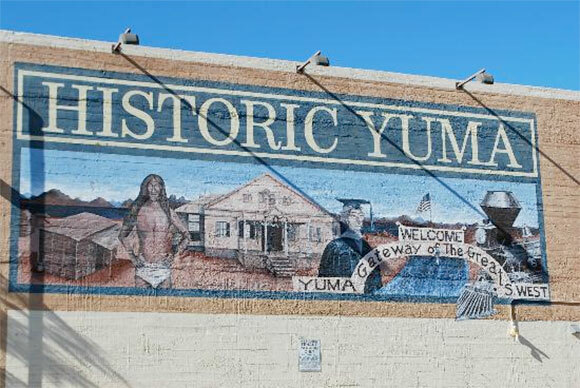 We are the Yuma Estate, Trust and Business Lawyers!